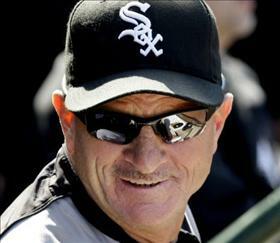 He went from playing Chicago softball to playing for the White Sox. Kevin Hickey died Wednesday at the age of 56. We look back at John Callaway's 2002 profile of this hometown hero.